A recent case law judgment brought attention to the subject of overtime and holiday pay calculations once again; this time on the concept of voluntary overtime which was previously untested in the British courts. In the case of White & Others v Dudley Metropolitan Borough Council the tribunal held that voluntary overtime, voluntary standby and voluntary call-outs should be regarded as “normal” working hours when they are taken with “sufficient regularity”. Voluntary overtime is defined as overtime which the employee is free to accept or decline at their own will without any consequences. Deeming voluntary overtime to be part of normal working hours for the purposes of holiday pay means the sum of holiday pay may need to be recalculated and increased. Within the Judgment, the Employment Tribunal said that voluntary overtime hours should only be included in the holiday pay calculation for the first 20 days of an employee’s annual leave entitlement – those granted under European law. There is no requirement to do the same for the rest of the entitlement granted by the UK Working Time Regulations. Currently, there is no clarification of what is meant by “sufficient regularity” as this is the first time a case on this subject has been heard. There is sufficient argument for employers to do nothing for now, regardless of this judgment. This is because this judgment is from the Employment Tribunal and therefore is not binding on any other case which may be heard in the future. If the decision is appealed, it may be overturned or upheld and at that point employers should consider reviewing their holiday pay practices. In addition to voluntary overtime there are two other types of overtime –‘compulsory’ and ‘non-guaranteed’. With compulsory overtime, the employer is contractually obliged to offer the additional work and the employee is obliged to accept it. With non-guaranteed, the employer is not contractually obliged to offer it but if they do, the employee is contractually required to work it. 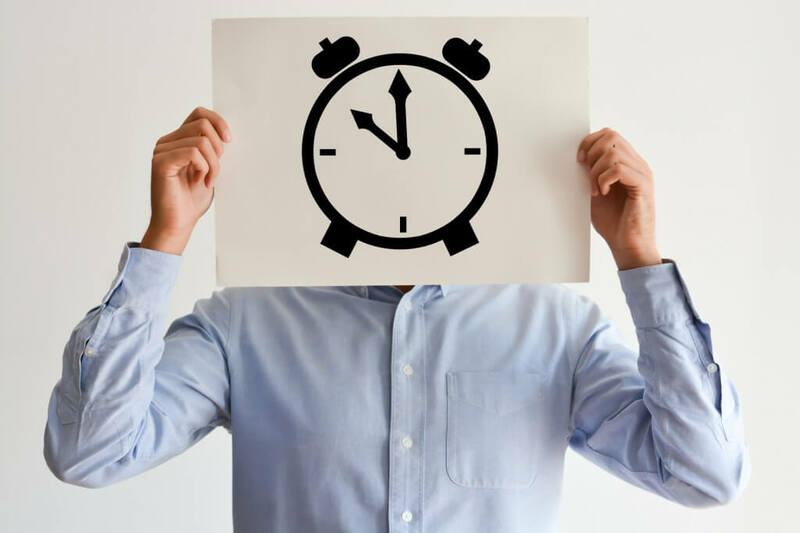 Previous case judgments have already set the precedent that compulsory and “normal” non-guaranteed overtime should also be taken into account when calculating holiday pay as they make up the normal hours which an employee works. Calculating holiday pay can be tricky in light of the above judgments. Peninsula’s trained payroll experts are available between 9am – 5.30pm Monday to Friday. Call us on 0844 892 2772 (option 3) for friendly and helpful advice and solutions to common payroll issues.